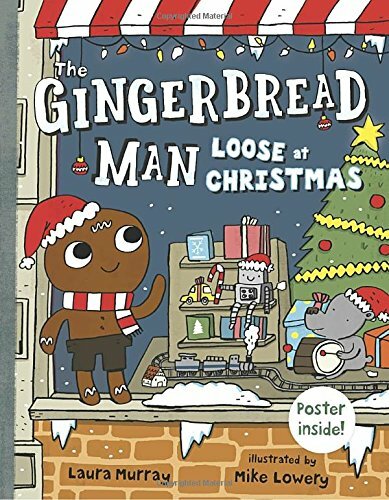 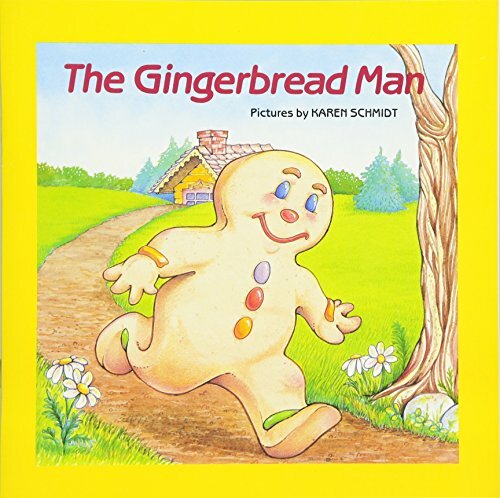 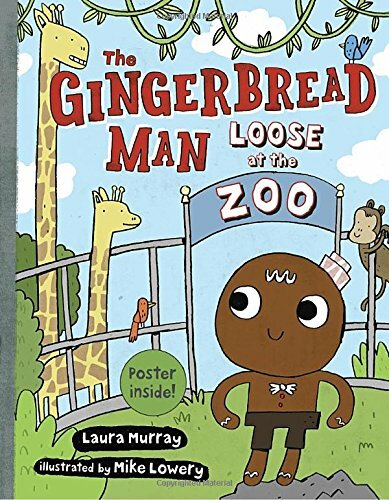 Around Christmas time we like to read the Gingerbread Man books. 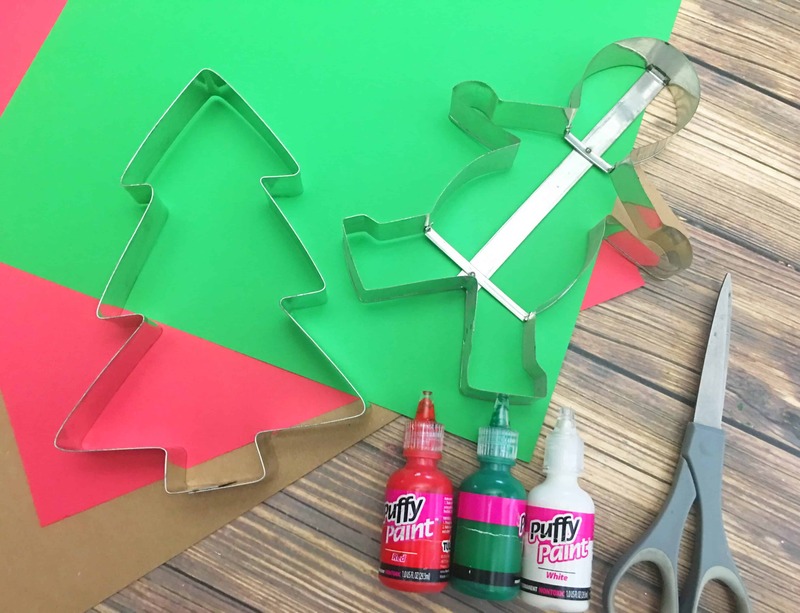 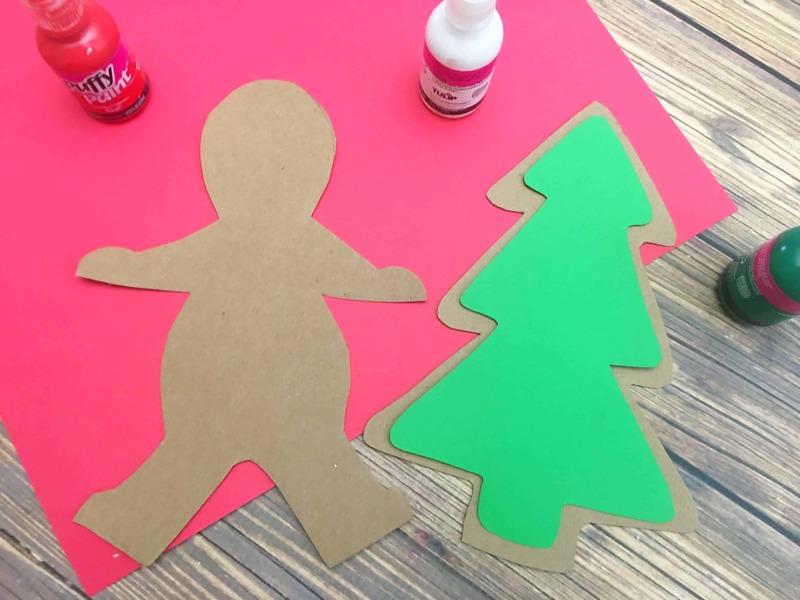 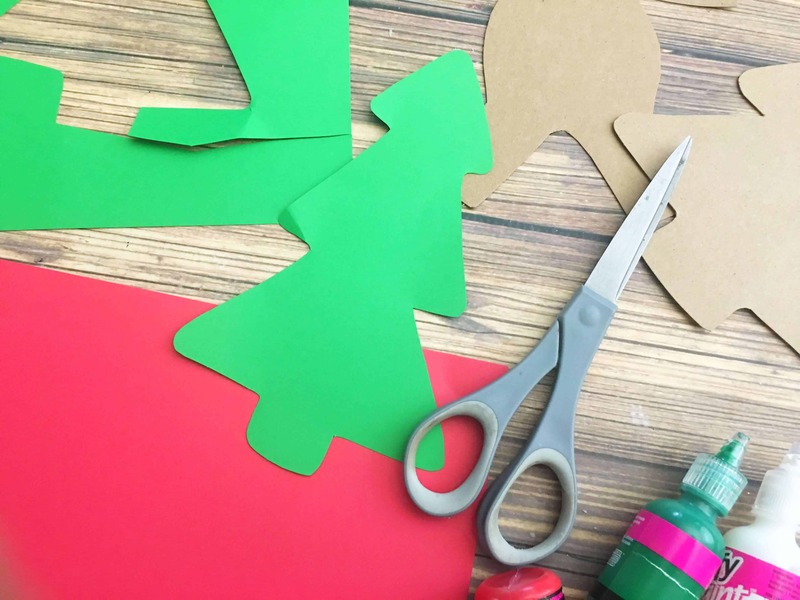 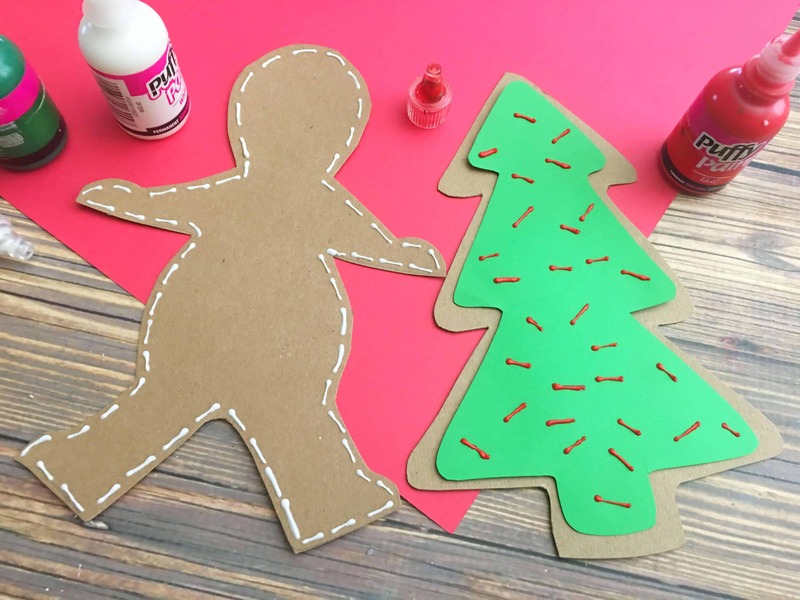 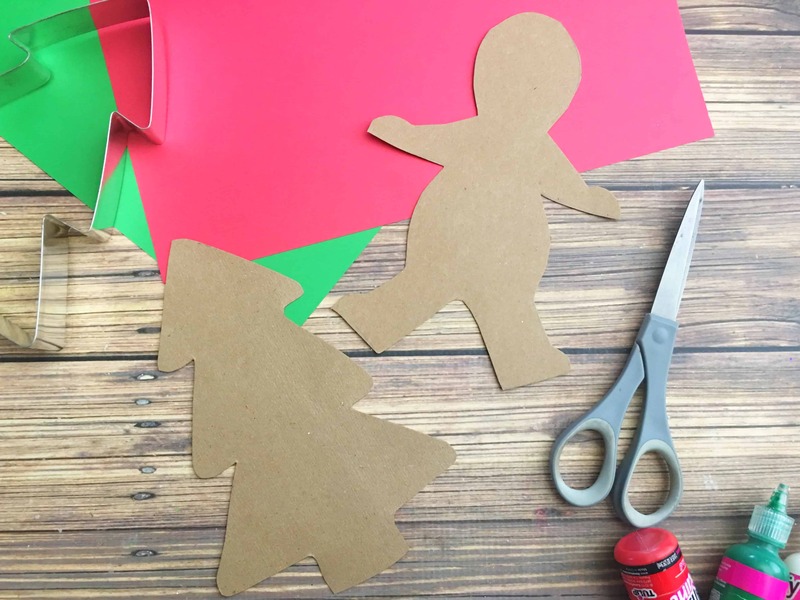 Today I have a fun Paper Gingerbread craft to go along with a gingerbread man theme! 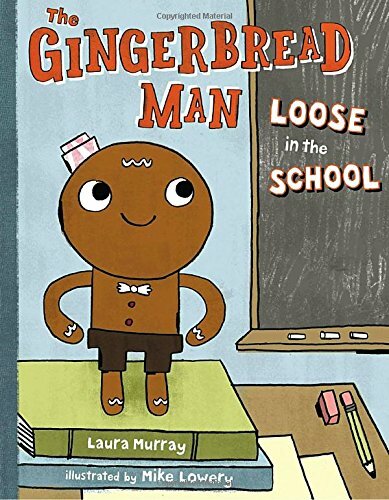 Before we begin, here are a few of our favorite Gingerbread Man books.